Spring is termite and swarming time, and when customers find them inside their homes on a beautiful spring day, Panic Happens. But is a termite or just a carpenter ant? We ran a poll on facebook to see if someone believed that they could tell the difference? 15% make a strong statement in stating NO and that they would require identification from an expert. But here is the funnier part, when asked the questions, “what are the key identifiers between winged termites and winged ants?”, only 2 % answered correctly. Now to be real honest we polled a very small group of individuals and would love for anyone to leave a comment and answer our survey below. With 30 years in the industry, we know alot because, we have seen a lot. And most people will either not know, or will assume the wrong assumption of pests. And for that reason alone calling a pest professional for a termite inspection is imperative. Not just any pest professional make sure that they are knowledgeable about pest, can answer your questions intelligently. Termite control is big business and proper identification could mean the difference between a couple of hundred dollars to over thousand. Not to mention extensive damage if the pest is not properly identified. You also want a pest professional to spend quality time address any and all conducive conditions for termites, and carpenter ants. We live in the perfect area in the world, great weather, beautiful trees and lots of moisture! But with all this lovely beauty comes all the pests, and termites are a common problem that should be addressed. Key Identifiers when you are trying to determine if they are black flying ants or flying termites. Wings are of equal size. 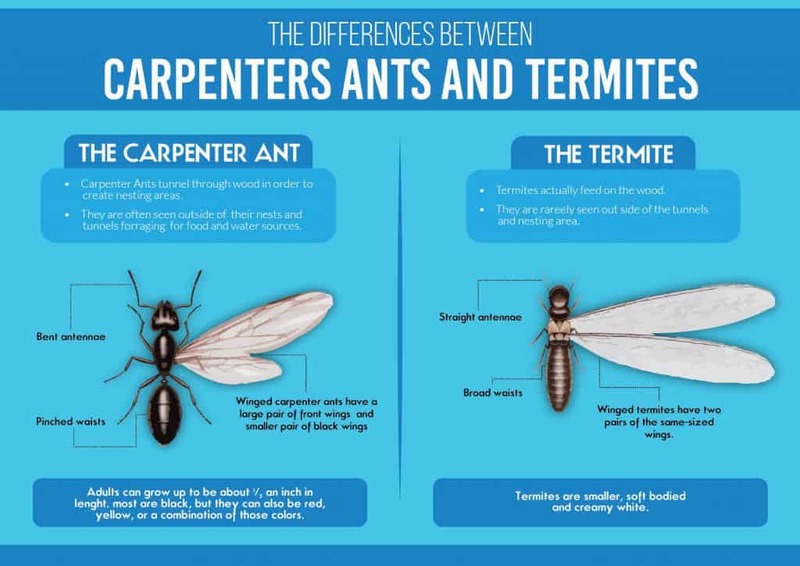 Termites need wood for consumption but carpenter ants only use wood to create galleries and do not ingest the wood. Sometimes trying to save a few dollars can end up costing you much more when you do not know exactly what is lurking around inside your walls. Carpenter ants love moisture and are looking for damp rotting wood in your home, so eliminating and drying up those moisture problems can help prevent and eliminate them. But do not assume that is it just water damage, proper inspection and identification is the key, and in the Kingwood, Humble, Porter, New Caney, Conroe areas, a yearly inspection can save you thousands in damage, and only cost $95.00. Once it has been inspected, paying a termite renewal agreement to keep your inspection up today annually and treatment included, if something arises. 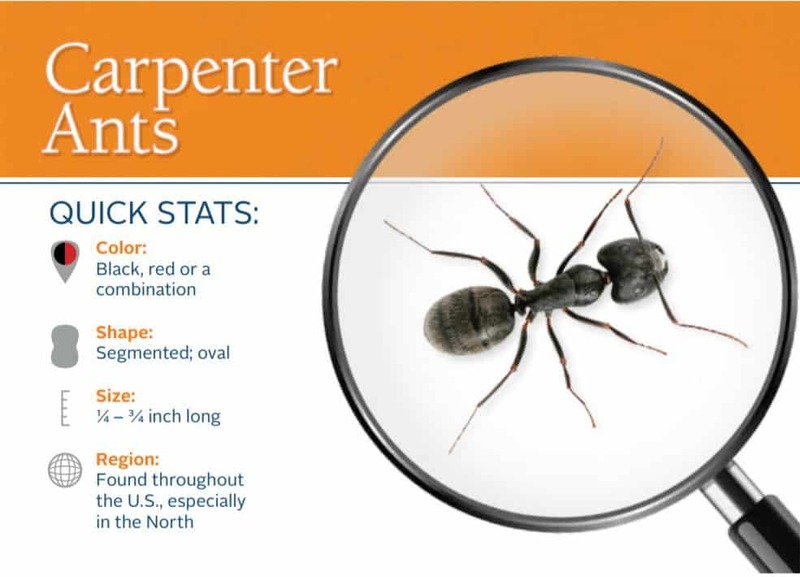 Leading chemical manufacture Control Solutions Inc, Technical Service Manager explains in depth what we look for in carpenter ant identification. What do you do when you’ve found your dream home, but discover that it is crawling with termites? Termites damage $5 billion of property each year. This price tag may seem daunting to someone looking at buying a house, but advances in pest control technology and the expertise of professionals should give any homeowner confidence in our industry’s ability to treat an infestation. In most states, lenders require that homes undergo a termite inspection prior to being sold. If termite infestation or damage is found, it is the seller’s responsibility to address the infestation. Interested buyers should question their home’s current owners about the history of termite damage, previous pest control treatments, and any current termite contracts. Recent consumer research suggests that over 70% of homeowners feel that professional pest control services are more effective than do it yourself treatments; however, this is not to say that some pests are not more difficult to treat than others, even for professionals. Termites are social insects meaning that they live in large groups and by the time homeowners notice termite damage there is typically a significant infestation. However, the industry continues to invest time and money to develop new products and methods to treat these and all other pests. Our continuing education programs help to enhance current member knowledge about the most up to date treatment options. Termites are just one pest and although they pose large property threats it is important to also remember how many other pests pose public health threats. More and more consumers are turning to pest control professionals to help them treat this growing threat – a recent national survey found that consumers are more aware of pest-related diseases and the pests that transmit them then ever before. The cost of a termite treatment depends upon the extent of the infestation and damage making it difficult to generalize to a specific price. Most companies will complete an initial inspection for free and depending on their findings will develop a comprehensive treatment program. Generally speaking, in a 1,500 square foot home costs associated with a liquid treatment can range from $800.00 to $1,800.00 and costs associated with a bait treatment can range from $650.00 to $1,500.00. Currently, there are three types of treatments available for use by the professional: soil treatments, wood treatments and baits. Soil treatments are liquid termiticides diluted with water to ensure adequate coverage in the soil. Injection of this system in the soil creates a treated area that repels or reduces the population of termites and envelops the structure with a long-term protection. This is the most commonly used system and may be used in combination with baits and/or wood treatment. Wood treatments involve treating infested wood or potentially infested wood with liquids such as a traditional treatment or borate materials. This treatment type protects the wood from infestation and reduces or eliminates the infestation in the wood at the time of the treatment. Baits are relatively new and involve installing bait stations in the ground. Termites then eat the bait and carry the active ingredient throughout the colony or area, thus reducing foraging, which in turn reduces the colony population. Baits are popular since there is no interior drilling, and they are less bother for the homeowner. The National Pest Management Association and the entire professional pest control industry are committed to providing highly effective treatment options for all pest issues. The most effective type of treatment depends upon the specific infestation. A trained and licensed pest control operator can assess each infestation separately and recommend a rigorous treatment plan that will effectively control the termite population. Just as you wouldn’t prescribe medicine for yourself or drill your own cavities – you shouldn’t attempt to control health and property threatening pests on your own. Professionals have the training, licensing and experience necessary to correctly identify pest species and determine the most important course of treatment. It isn’t worth risking your home or your health. In a recent nationally representative survey of United States homeowners we found that 72% believe that professional pest control services are more effective than store bought home remedies – these homeowners are absolutely correct. Most people who attempt to control pest problems by themselves spend more time and money than homeowners who hire a professional. 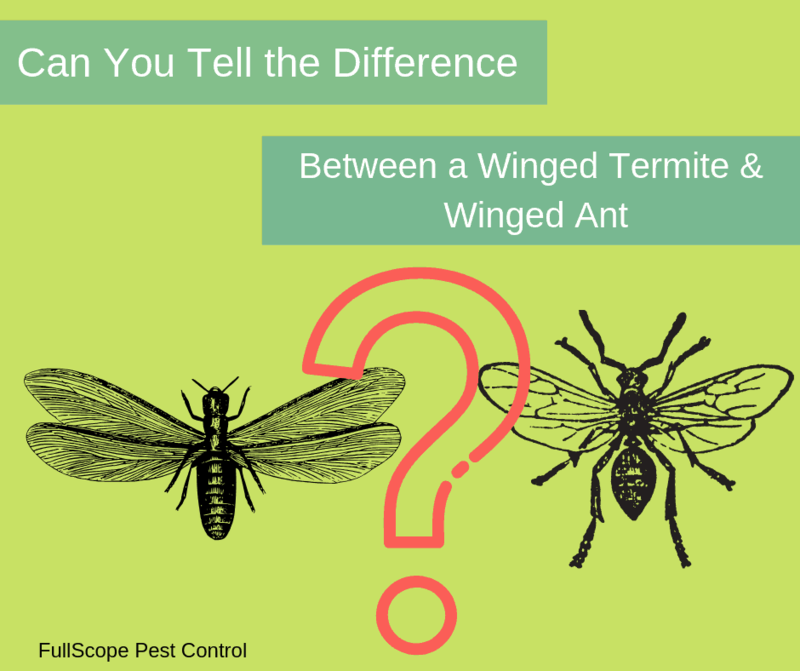 What questions should homeowners ask during a professional termite treatment? Homeowners should find out specifics about the location and extent of termite damage. They should ask for further information on the products and materials that will be applied in and around their home. A federal law requires commercial applicators of “restricted use” products to be certified. The certification program is left up to the state. Homeowners can call the certifying state agencies for further information. They should also be aware of the difference between a repair and a retreat contract which stipulates a company’s ultimate responsibility for the job. Homeowners shouldn’t hesitate to question their pest control operators about other pests or related pest information. PCOs are well-trained, educated and capable of discussing pests and pest-related public health and property threats. As consumers become increasing aware of and worried about the recent influx of pest-related public health threats they should feel free to contact NPMA or their local PCO to address any issues. How long does termite treatment typically take? 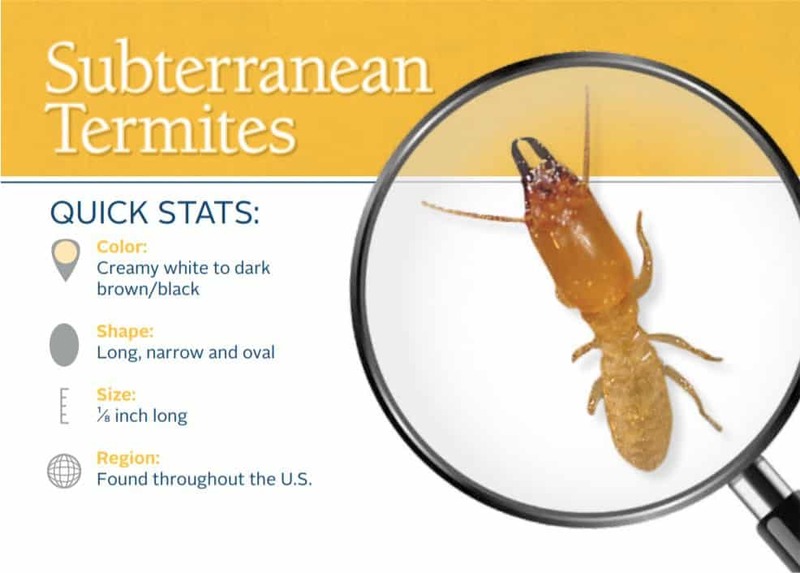 Termite treatments range take less than a day depending on the location, extent of damage, and the products and materials used to treat the infestation. All professional pest control treatments require vigilant follow-up by the homeowner and pest control professional to ensure success. With recent information suggesting an influx of pest-related public health threats, it is vital that homeowners remain in close contact with their PCOs during all treatments. Since termites are attracted to moisture, avoid moisture accumulation near your home’s foundation. Divert water away with properly functioning downspouts, gutters and splash blocks. Reduce humidity in crawl spaces with proper ventilation or dehumidification. Prevent shrubs, vines and other vegetation from growing over and covering vents. Before and during construction, never bury wood scraps or waste lumber in the backfill, especially near the building. Be sure to remove old form boards, grade stakes, etc., left in place after the building was constructed. Remove old tree stumps and roots around and beneath the building. Most importantly, eliminate any wood contact with the soil. An 18-inch gap between the soil and wood portions of the building is ideal. Absolutely, there are many pests that can cause significant damage to homes and to property. Carpenter ants, carpenter bees and powder post beetles can all damage wood areas of homes and property. Mice, rats, and other types of rodents and wildlife can contaminate food supply and chew through electrical wires and other important belongings. What should a homeowner look for when selecting a PCO? Always deal with a qualified and licensed pest management company that is a member of national, state or local pest management associations. Check prospective choices with the local Better Business Bureau for a reliability report or to see if complaints have been filed against the company you have in mind. If a sizable amount of money is involved, get bids from several pest management firms. Don’t rush a decision. Since you are paying for professional knowledge as well as skillful application of pesticides, look for someone whose judgment you can trust. 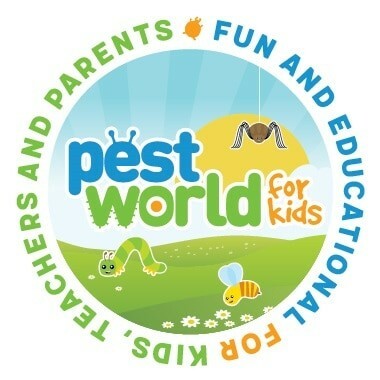 If you hire a PCO are you guaranteed a pest-free home? Professional pest control companies differ in their guarantees regarding treatments. If a guarantee is given, know what it covers, how long it lasts, what you must do to keep it in force, and what kind of continuing prevention and management are necessary. It is important that homeowners remain active participants before, during and after all pest control treatments. This type of vigilance helps the homeowner better understand their contract and possible guarantee, and better helps the PCO understand the homeowner’s expectations.